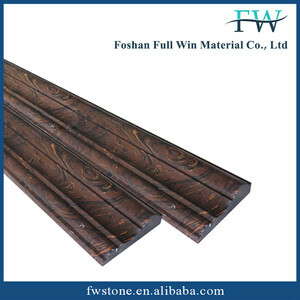 Foshan Full Win Material Co., Ltd.
Xiongxian Longda Packaging Material Co., Ltd.
Q2: What&rsquo;s your MOQ9 A: If our stock is available, small order such as 200 SQM and more is accepted. We have warehouse to mix different kinds of products in one container to make it full to reduce your cost. Q5:What&rsquo;s your delivery time9 A:If our stock is available, the goods can be loading in 10 days after receive your deposit. 2.Put the mosaic on the wall by hand untill the gap is filled with glue( the hand pressure should be well-proportioned). 2.Lay AB glue , glass cement or common cement on the backing cloth or material. 3.Press the tile using hands or tools and wait for the glue getting dry. 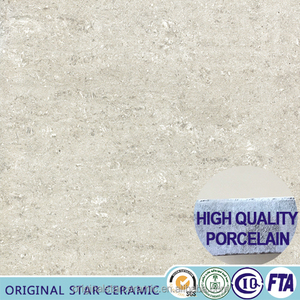 Foshan Gotes Ceramic Co., Ltd.
We provide comprehensive different series of tiles & reassuring buying experience. 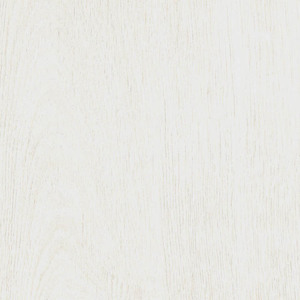 We could give you advice & recommendation of tile selections for different countries, different kinds of projects. Will follow your order selling situation, make adjustment with storage designs. 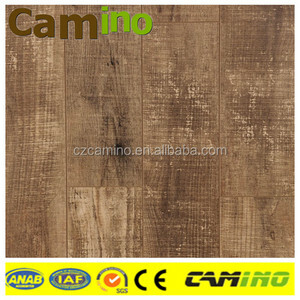 Alibaba.com offers 518 laminate floor border products. About 25% of these are tiles, 7% are engineered flooring, and 7% are mosaics. 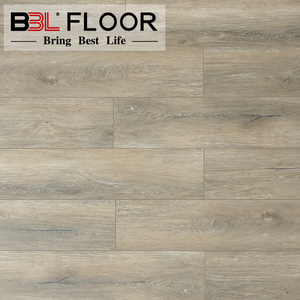 A wide variety of laminate floor border options are available to you, such as laminate flooring, engineered bamboo flooring. You can also choose from free samples, paid samples. 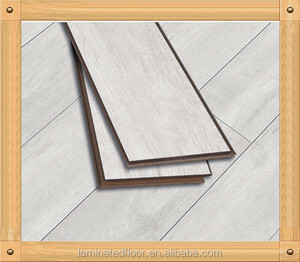 There are 437 laminate floor border suppliers, mainly located in Asia. 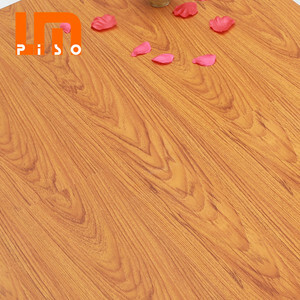 The top supplying countries are China (Mainland), India, and Vietnam, which supply 96%, 2%, and 1% of laminate floor border respectively. 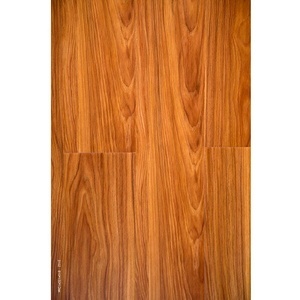 Laminate floor border products are most popular in North America, Western Europe, and Mid East. You can ensure product safety by selecting from certified suppliers, including 78 with ISO9001, 13 with Other, and 12 with ISO14001 certification.